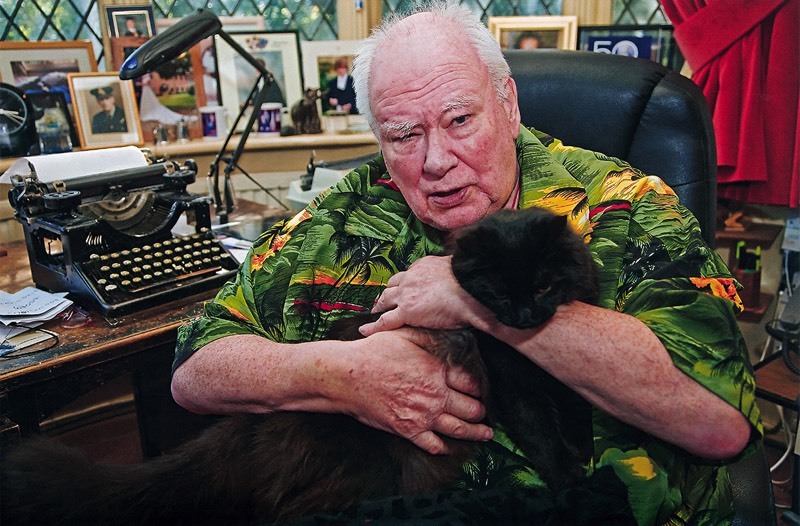 The late Patrick Moore was the UK's longest-serving media darling, host of The Sky at Night, which was launched in 1957 and recently aired its 700th episode. 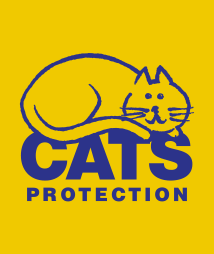 In fact, given a choice between people and cats, Patrick would always choose cats; hence the title of his book. 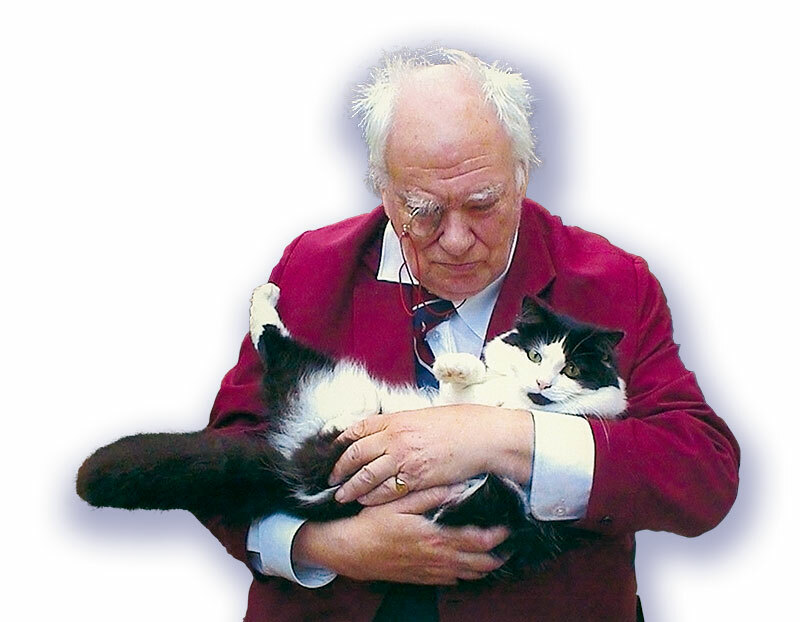 Sir Patrick Moore on Cats really are nicer than people!